Stay tuned...I am building this page and new content will be posted shortly. I am researching and writing a book about Anacapa Island. 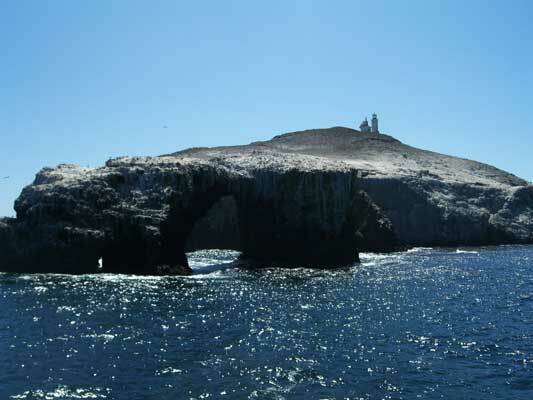 I have written a book about Santa Cruz Island and plan to write books about all the Channel Islands in time.